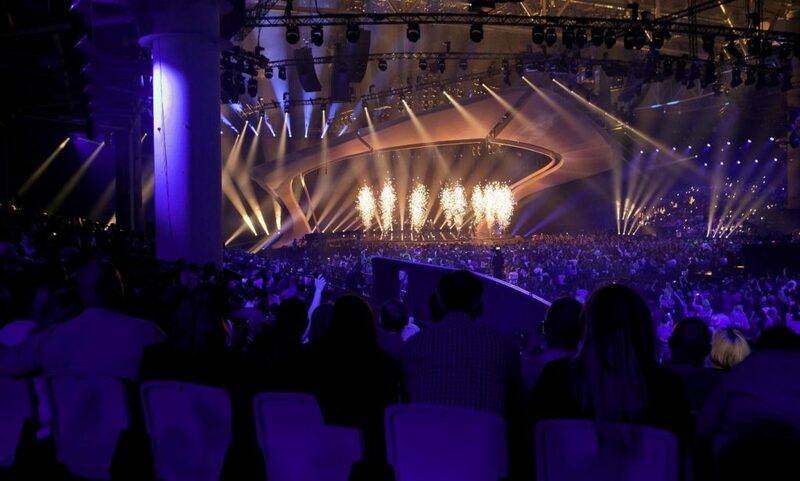 With just over a month to go until the 64th edition of the Eurovision Song Contest, every participant will be tweaking and finalising their performance ahead of the event in Tel Aviv. So far, there are 26 nations set to perform in the finals in Israel and the betting markets are shaping up nicely. Unsurprisingly, the United Kingdom don’t sit too favourably with the bookies and are currently in the lower reaches of the pecking order. Michael Rice will be representing the UK with the song Bigger than Us, which was voted for by the general public in February. But how do the main market leaders shape up? We take a look at the five countries who are currently leading the way, but before we do, don’t forget to check out all of the Eurovision 2019 odds on Betfair. The Dutch are currently the bookies’ favourites and are priced at 14/5 to clinch their fifth Eurovision title, and will be represented by Duncan Laurence. The singer rose to prominence after appearing in the fifth series of The Voice of Holland. At the time of writing, Laurence’s song hasn’t yet been decided but they are the early favourites, and they will be keen to deliver. The Russians have been backed strongly to claim their second Eurovision, and their price of 5/1 reflects good value for money. Sergey Lazarev, who came third while representing them in the 2016 competition, will again be their chosen act. The former Smash!! singer will be keen to take the full honours this time around. So far, Lazarev doesn’t have a song confirmed but irrespective of that, the Russians will be a strong contender in Tel Aviv. As expected, the Swedes are one of the bookies’ favourites to taste success in Israel and they are certainly well decorated in Eurovision. If successful, it’ll be Sweden’s seventh victory, and they’ll be pinning their hopes on John Lundvik, who’s singing Too Late for Love. The 8/1 price provides plenty of potential for punters who are still somewhat undecided where to wager their money. Random trivia, Lundvik also helped pen the UK’s entry, so it’ll be intriguing to see which song does best! Similar to Sweden, the Swiss have a strong history in the competition and although they’ve only won it twice, they were the first ever winners in 1956. 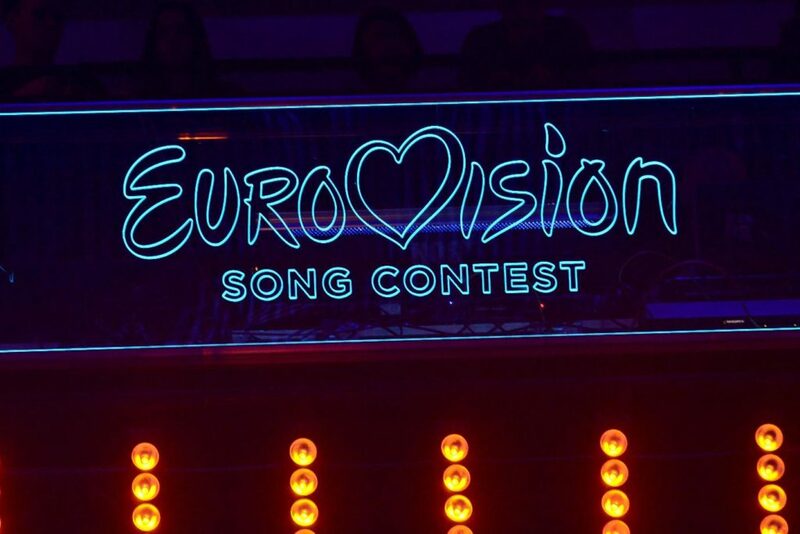 Their second win was some 31-years-ago now, when a certain Celine Dion represented the central European nation and her career boomed after the Eurovision. This year, Switzerland will be represented by Luca Hanni, who’ll be singing She Got Me. As it stands, you can back Switzerland at 10/1 which is a good price that’ll provide punters with plenty of food for thought. The Italians will be making their 45th appearance at the Eurovision in Tel Aviv and like Switzerland, have two wins to their name. Italy were actually absent from the competition between 1998 and 2010 but since their return, they have finished second in 2011 and fifth last year with 308 points. 2019 offers a lot of potential for Italy’s entrant Mahmood, who’ll be singing Soldi and can be backed at 16/1.